Once again i attend the Opensim conference. Not as big as i used to be but i think i get something out of this one too. There are always new things to learn. Fun. Some days it is nice to just sit in Second life. Just hanging out in the house in Verbier listening to music and not creating a thing. If the weather continues I am going to to get many transports done this weekend. EU truck simulator 2. I am driving all over Europa. Hauling cargo. It is a lot of fun. Read more: Do the trucking thing. Exploring route 12 in my truck or when Second life works. Wanted to make a new try to drive around in SL with my truck and today everything was fine. Read more: Exploring route 12 in my truck or when Second life works. Driving in Second life or scrap the physics engine. Read more: Driving in Second life or scrap the physics engine. Do some slumming, a photo by SL explorer on Flickr. Hunts and games., a photo by SL explorer on Flickr. Read more: Hunts and games. Finally we are back on the OSgrid. The city is back on Nilsart island. We had some problems with the Opensim software but finally we are online again. The last thing i am doing this Friday now its TGIF. Read more: Finally we are back on the OSgrid. The future of virtual worlds if any? Will Second lifer survive? 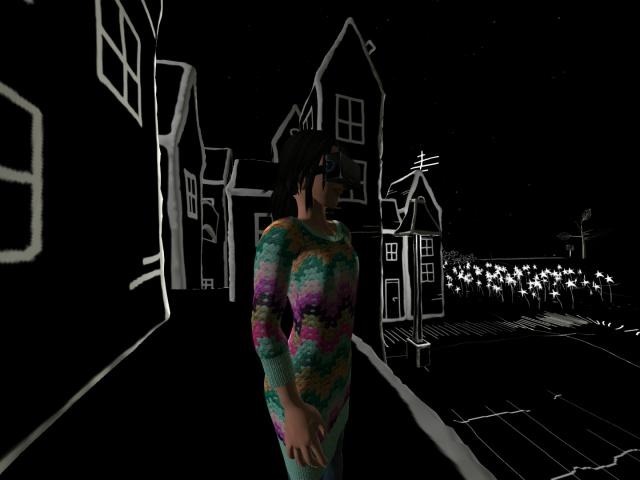 Read more: The future of virtual worlds if any? Will Second lifer survive? Some very nice SL art. Read more: Some very nice SL art. The new store in Old town in Second Sweden. Its a very nice Swedish area and for the first time we start to do stuff in Swedish. Second life art. The place to go. Read more: Second life art. The place to go. Read more: Dragons oh my.